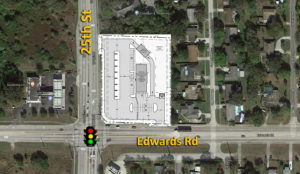 This property is next to a brand new Wawa coming soon at the NEC of the traffic lit intersection of SR 64 and 43rd St. Blvd. E/Oakleaf Blvd in Bradenton, Fl. 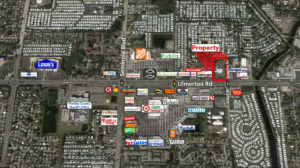 Just 2 miles west of I-75, this site is conveniently located on a major east/west thoroughfare through Manatee County.